Smart marketers are combining the power of direct mail with the reach of digital advertising. Quickly & easily deliver a postcard and targeted digital ads to your ideal customer anytime, anywhere, on any device and every home. Reach customers in homes and online with an integrated direct mail and digital advertising campaign. 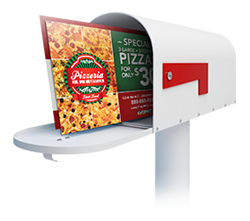 Precise targeting technology allows placement of ads on desktop, mobile and tablet devices in the same market areas where your direct mail is delivered. Combining both marketing tactics consistently generates an increased lift in consumer response rates and higher return on ad spend. 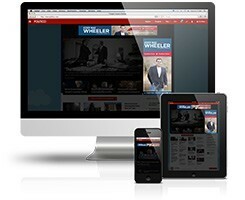 Display Your Ads on Premium Websites — Packages Start as Low as $299 a Month!